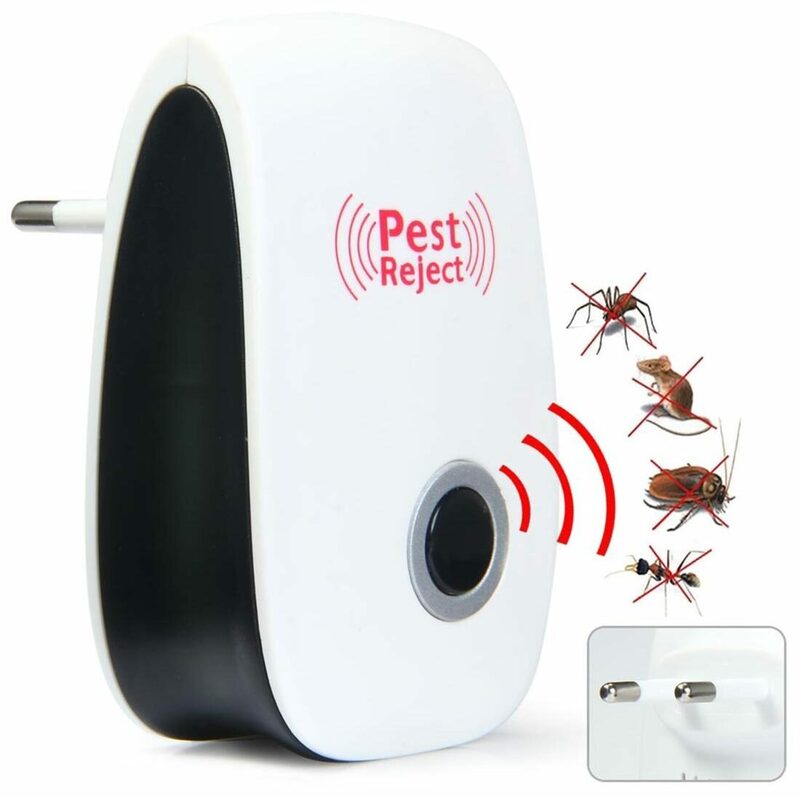 The Ultrasonic Pest Repeller uses advanced ultrasound technology to interfere spiders, rats, mosquitoes, cockroaches, ants, flies, insects, mice and lizards with the nervous system, making them uncomfortable and forcing them to leave. Pests and insects will no longer come back. It is safe and environment-friendly. Ultrasonic pest repeller won't leave nasty dead insects or rats behind for you to deal with. Noiseless, no chemicals, no poisons , the ultrasonic pest repeller is 100% safe for your family members and pets. Just plug our ultrasonic pest repeller in the socket and it will work. In normal conditions, you will see the result within 3-4 weeks.